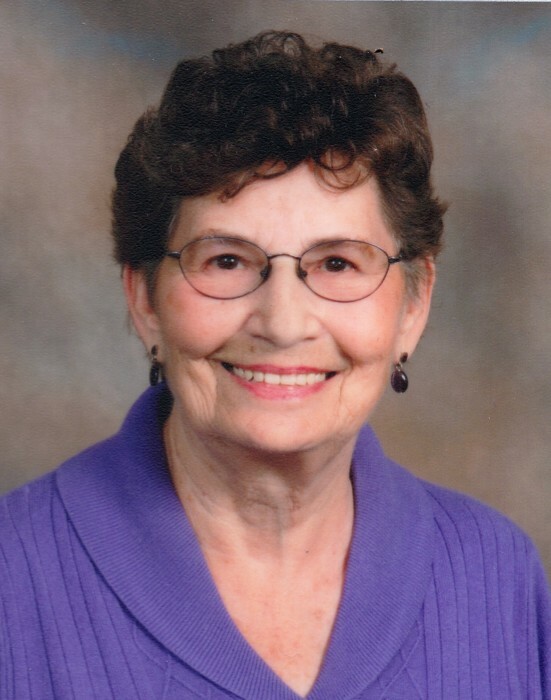 It is with deep sadness we announce that on April 9th, 2019 we lost our beloved Mother, Grandmother, Sister, Aunt, and Friend after a short battle with cancer. Pat was born on February 20, 1935 in Coronation, Alberta. She was the third child of Evelyn and Marjory Riley. She was raised in Coronation and met her husband Earl there and married in 1955. They celebrated 58 years of marriage together until Earl passed away in December of 2013. Patricia is survived by her daughters Carol Marshall and Barb Parolin, her son-in-law Bob, two grandsons, Gabe (Erin) and Gino (Ashley), her sister Kathleen Foy, and sister in law Evelyn Clark as well as many nieces and nephews and friends. She was predeceased by, her husband Earl, her brother Bob and sister- in- law Joan, brother James, her parents, brothers-in-law Jim Foy, Lester, Ken, Lloyd and Vernon Clark, and sisters-in-law Elva, Joan, Rose and Myra, and also special nephews and niece Jim and Terry Riley and Sue Foy. Patricia loved her family, and many have gone before her to get a place ready. A Celebration of Pat’s Life will be held on Saturday, April 20, 2019 at Wilson’s Funeral Chapel, 6120 - Highway 2A, Lacombe, Alberta at 11:00 am. Lunch will follow at the Lacombe Legion. In lieu of flowers a donation may be made to ALS Society of Alberta (Lou Gehrig’s disease) www.alsab.ca/donate, 5418 - 97th Street, Edmonton, AB. T6E 5C1, or Alzheimer Society, #1, 5550 - 45th Street, Red Deer, AB. T4N 1L1, www. alzheimer.ca/donate. A special thank you to Dr. Byers and the Leduc Community Hospital who worked so kindly for Mom in the last month.